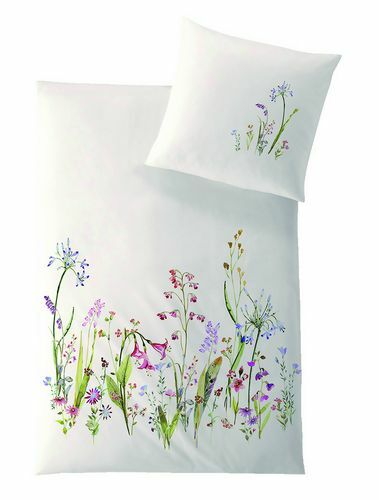 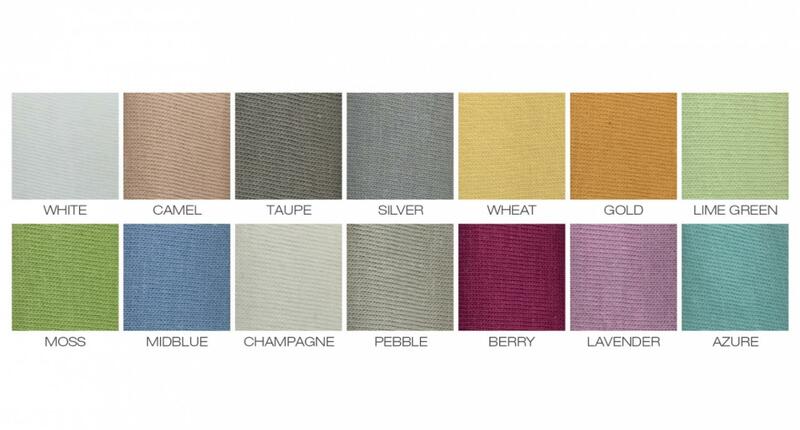 Hefel Trend Bed Linen Fleur Bedding - Tencel Fabric - Swatches may be available. 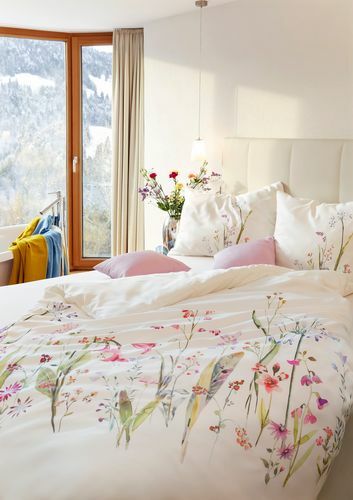 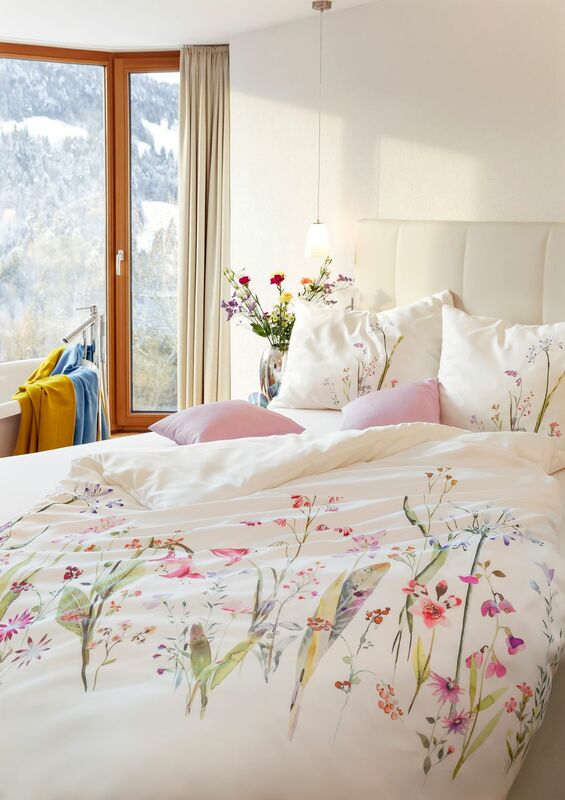 Showcase your bedroom with this beautiful print with an exquisite floral design on TENCEL® fabric. Hefel uses a special printing process that significantly reduces water consumption while creating a vibrant image.